1 X stainless steel bore gauge metric and imperial sizes 15-30mm. 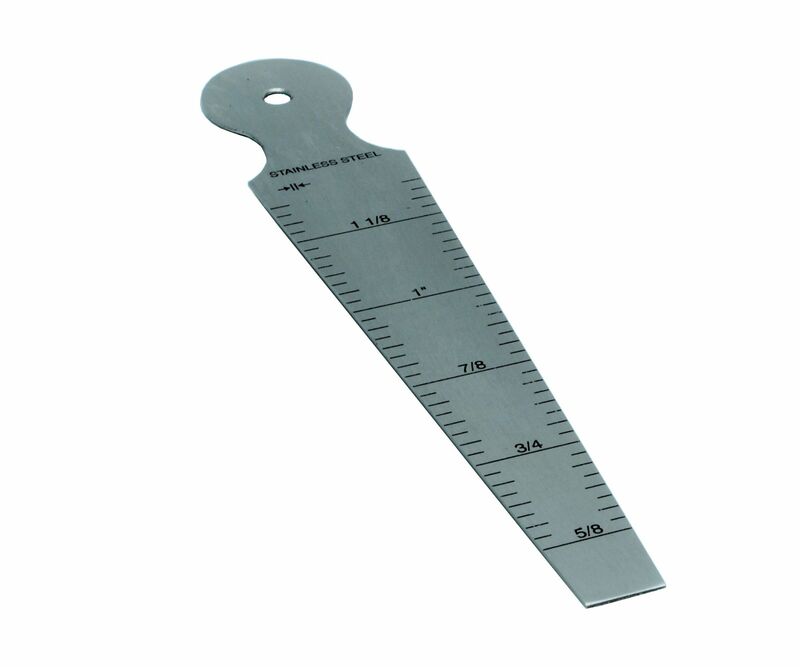 Ground and tempered stainless steel gauge, dual-etched with metric and imperial graduations. 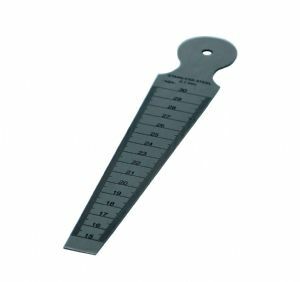 Accurate taper throughout the length of the gauge makes it a convenient tool for measuring diameters of small holes, cylindrical bores, slots etc. PLEASE NOTE YOU WILL GET ONE OF THESE, WE HAVE TAKEN A PICTURE TO SHOW BOTH SIDES BUT YOU WILL RECEIVE ONLY ONE.